You may not know this, but there is an artist inside you. At Color Your Palette, we help you and your friends tap into your talent in fun, affordable events. 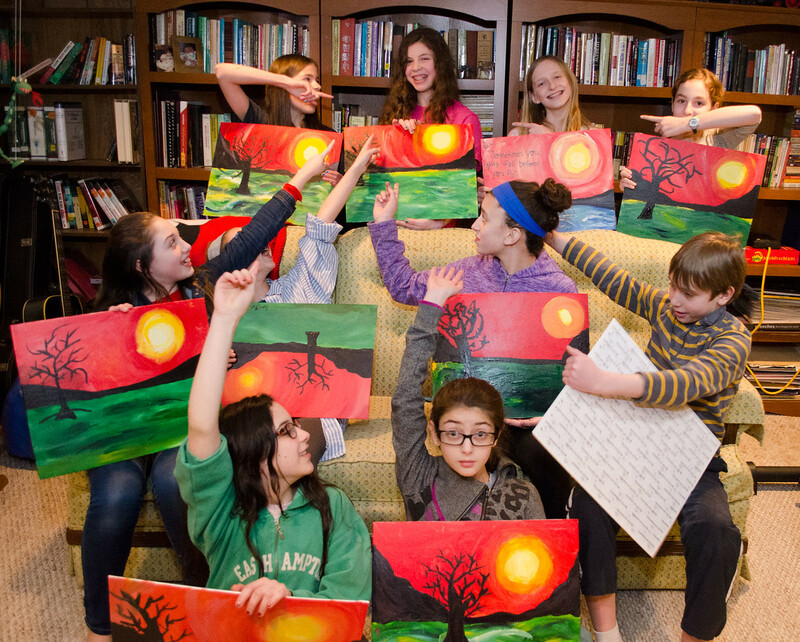 From adult-oriented Wine and Paint Parties to kids celebrations or inter-generational get-togethers, we can help you have fun while creating art you may never have known you could. I wasn’t sure how my painting would turn out but was so amazed in the end. 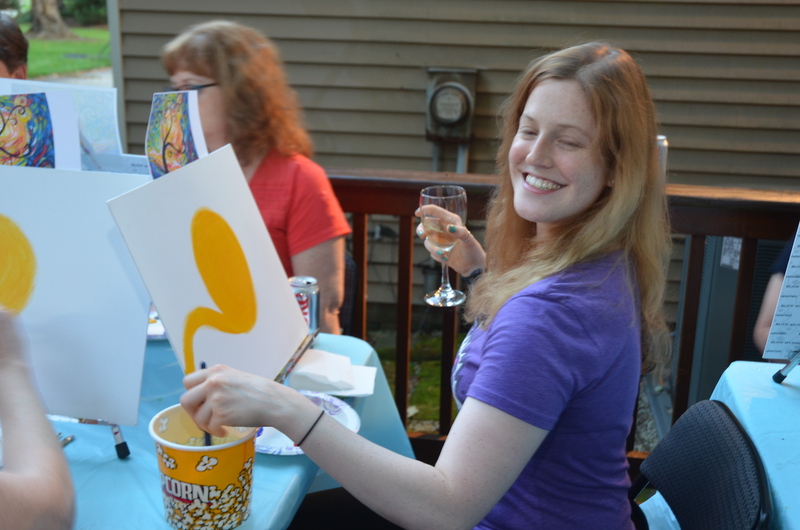 Color Your Palette does painting parties at your location or at our own. In our location, you can bring up to 20 people, at your own location, we can handle as many as you can seat. If needed, we can provide tables and chairs and painting supplies for up to 30 people. Click our sign-up page to arrange a party for you and your friends or click our “How to Host” page for more details on what you need to create your own party. The painting party was awesome! My mom, daughter and I had such a wonderful time. Jamie is so talented and does a great job in guiding you to your very own masterpiece. She makes you feel so comfortable, even to us beginners. Besides performing parties for our clients, periodically we also organize ad-hoc parties for people in our facebook friends or mailing list. Please make sure to join us on Facebook and join our mailing list to learn about events and news from Color Your Palette.